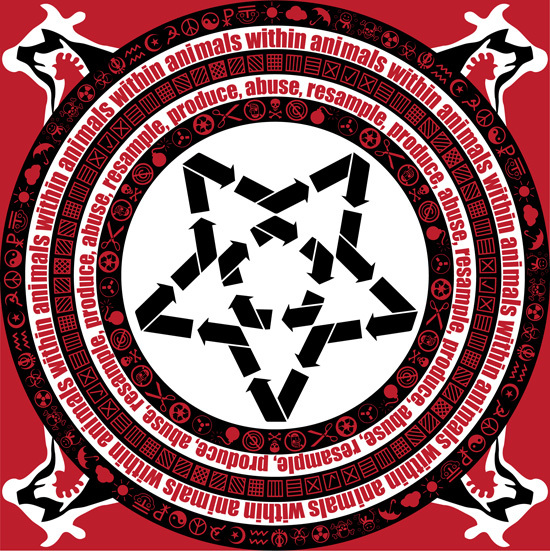 animals within animals - produce, abuse, resample out now! animals within animals are back with a new full-length album: produce, abuse, resample! it's 60+ minutes of noisy collage and sample abuse, and as always is available for free download from badtaste4life.com.